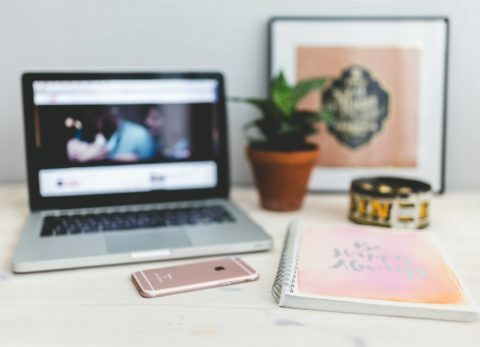 Many bloggers write for the creative outlet, or as a record of their family life, but some like me, want to turn it into a business or make some money from it. It’s possible to earn money from your blog, from some extra money on the side to a 6 figure income. For me, I earn a decent part time wage and it constantly improves. It does take hard work and commitment, but if you’re willing to put the work in, the rewards are there. 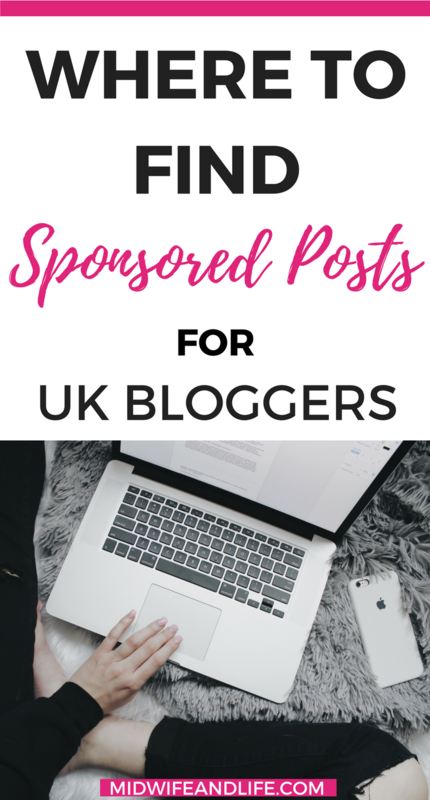 There are several ways to earn money as a blogger and from your blog, but today I’m concentrating on where to find sponsored posts and paid social media posts. This is when you are paid to write about a brand, product or service and usually include their link in the post. They can be reviews, infographics or a particular event promotion. It is usually when the company has a new product to promote. 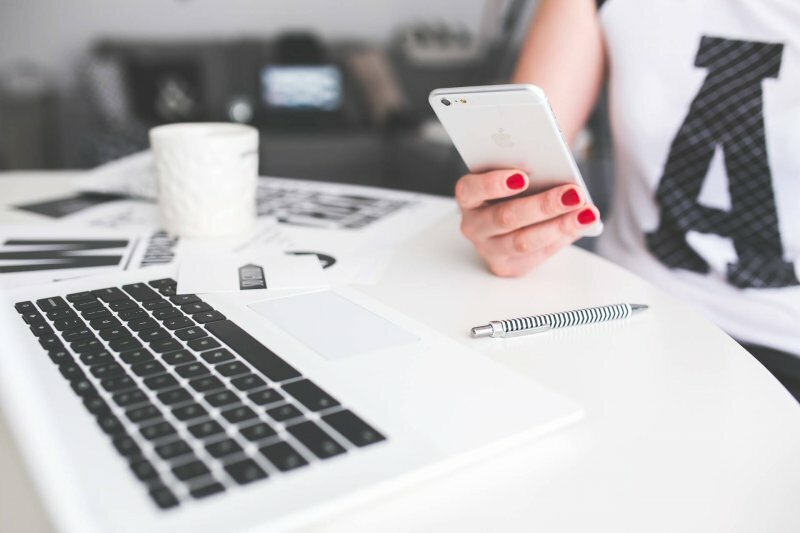 Some brands and SEOs will come to you directly, so it’s important that you have a way to contact you on your blog – a work with me page, a contact form/ email address at the least. Put your contact details on your social media bios too. Keep your about me page up to date, and keep a mini about me in your sidebar or footer, so brands can see at a glance if you’re a good fit. Once your DA (Domain Authority) goes over 20, you’ll start getting emails to work with you. It’s up to you what you want to include. You should always disclose a sponsored post, ideally at the start of the post, otherwise you may be misleading readers. If you are paid to include a link in a post, or given a product in exchange for a link, Google prefers it to be no-follow, but there is no legal requirement to make it so, only to disclose. 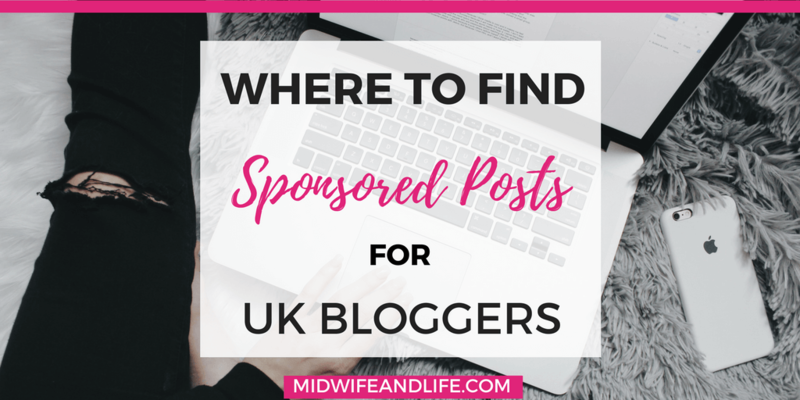 Here are the sites I use to find and apply for sponsored posts. There are many around and more and more spring up all the time, some end up never providing any work, but it’s always worth signing up if you’re asked. I’ve also included some Facebook groups further down that advertise opportunities and reviews. Bloggers Required – sign up for their email list and you’ll get a weekly email with new assignments. They are mostly reviews but you get the odd sponsored post. You add your social networks and it will automatically calculate whether you can apply for each opportunity. The Press Loft You can get press images, press releases, and are matched with suitable campaigns. 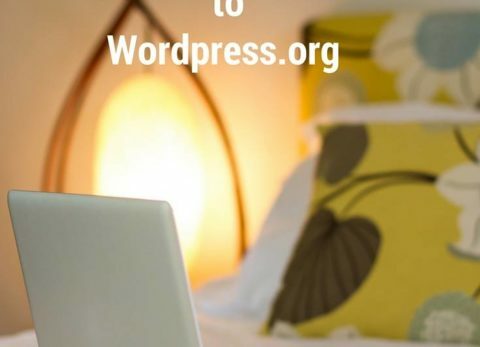 Guest Bloggers Wanted is a site where you register as a blogger, and SEO companies put their requests up known as ‘projects.’ They can be guest posts or link insertions, or posts they want written. You then make a bid of your rate to them and they can choose. It shows the average bid, and you need to think about your worth – time, expertise, DA etc. If you win, you get the job. Tribe is an app where you choose a brand to work with and create an Instagram post and caption. The catch is they may not choose yours. You choose the price. A lot of the time I don’t apply because I don’t own what they are trying to promote and I’m not buying it on spec. They do have a fair few ones that don’t need product placement so keep an eye out. Blogfoster This is a german company, but they do have UK opportunities too. You will need to be self hosted, as you have to put their code on your site to track analytics. Ellefluence – you download the app and are matched with campaigns. Buzzoole You complete social media posts, blog posts for Amazon credits. So far I’ve received £200 worth of vouchers for very little work, just posting on Instagram, Twitter and Facebook. Awin marketplace If you’re on Awin as an affiliate, you can post your own services on their opportunity marketplace. Tots 100, Trips 100, Hibs 100, Foodies 100 – All part of the same network Flea enterprises, you pick the one relevant to your niche, but you can still get campaigns from any brand. Once you sign up and display the badge on your site you get a ranking, which changes every month according to different metrics. They get a lot of work from brands and you can apply via email or the app. 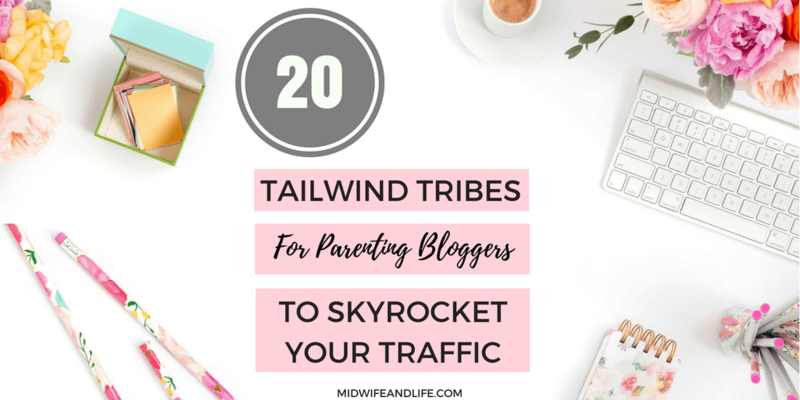 Parent Blogs is my group, I sometimes share reviews and sponsored posts if the company wants me to, or if I can’t do it myself. Pitch! Got an idea for a sponsored post, an angle on a story or product? You can pitch directly to the brand or PR. Include your media kit and rates. Maybe you have a craft idea around a product, or a personal story. I hope you found this useful, I will keep this list updated as I go along, and if you know any others, let me know! This is a great post full of useful information! Thank you :). Thank you for your work. Very useful post. Thank you, Jenny! Would you believe I’ve been looking for exactly this? 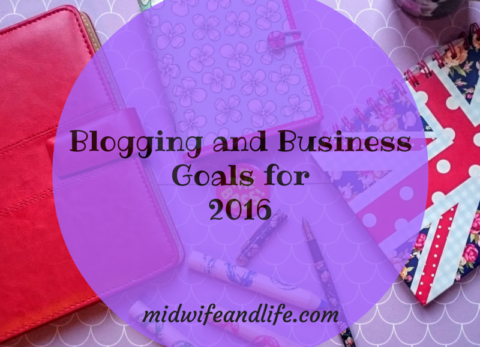 So many opportunities seem to be for US bloggers only! Thanks for linking to this on Facebook for me. Guess how I will be spending my morning now? 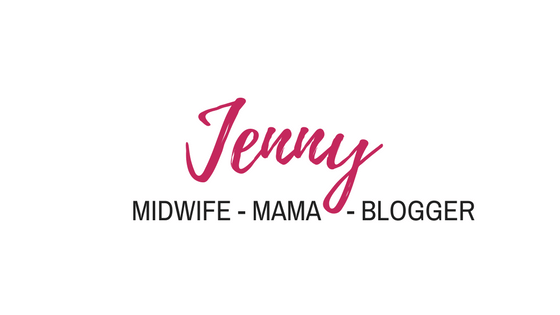 Unfortunately I have only just started blogging so don’t think I will be suitable for many, is it worthwhile adding my profile to some sites as surely they auto update when you gain new followers? 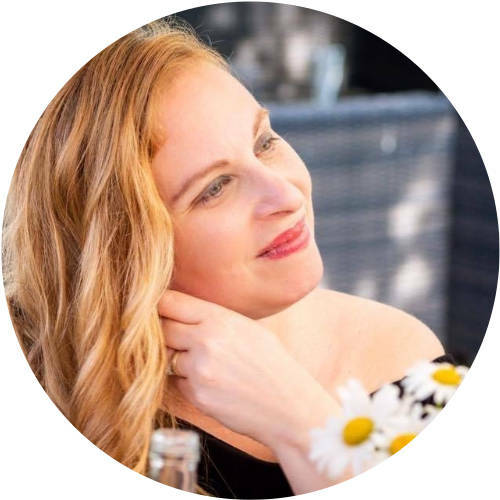 Of course, add yourself now, sometimes it’s not about how many followers you have, it’s about your niche, your voice and your engagement levels.